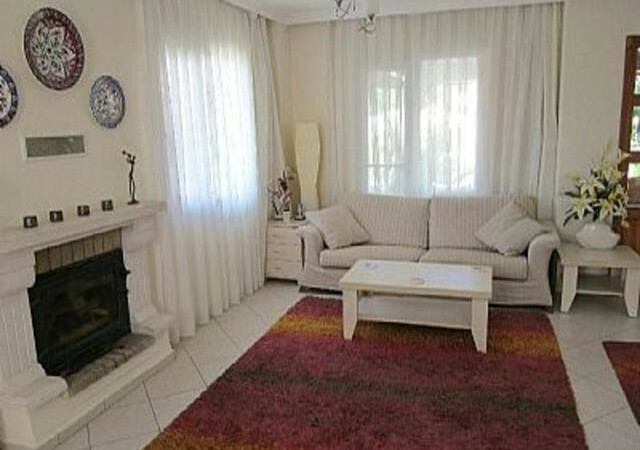 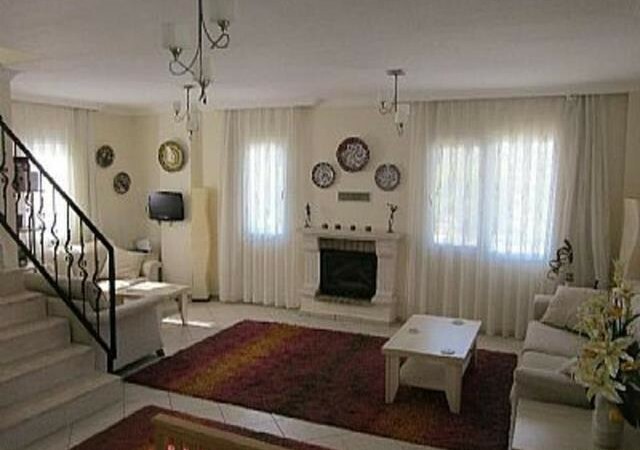 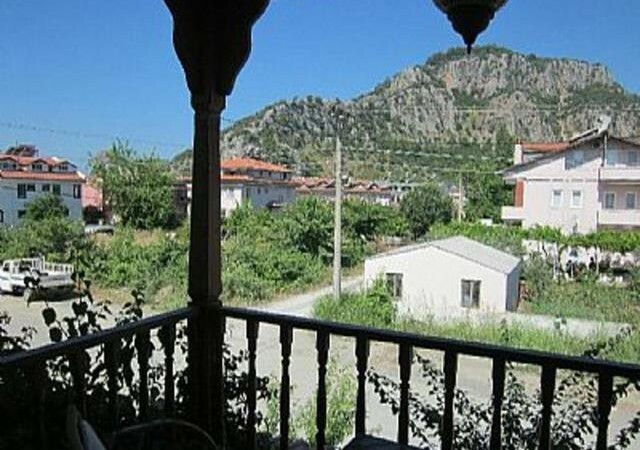 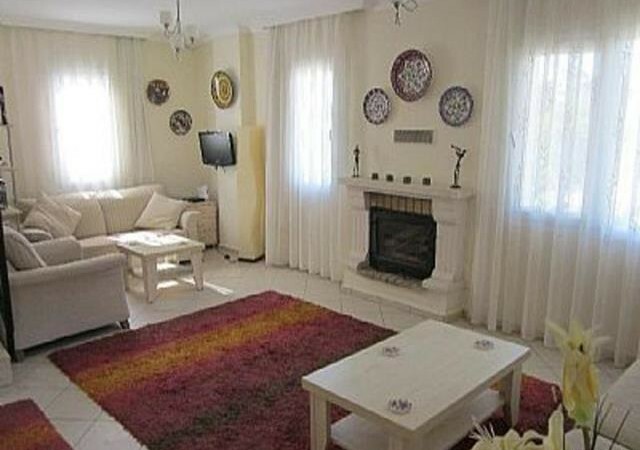 Beautiful detached villa in Gulpinar. 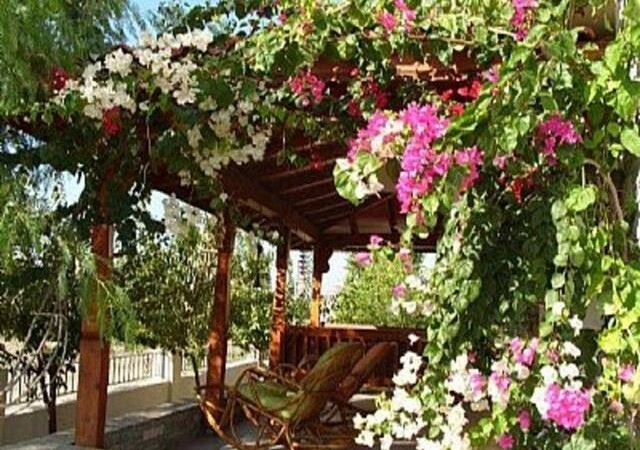 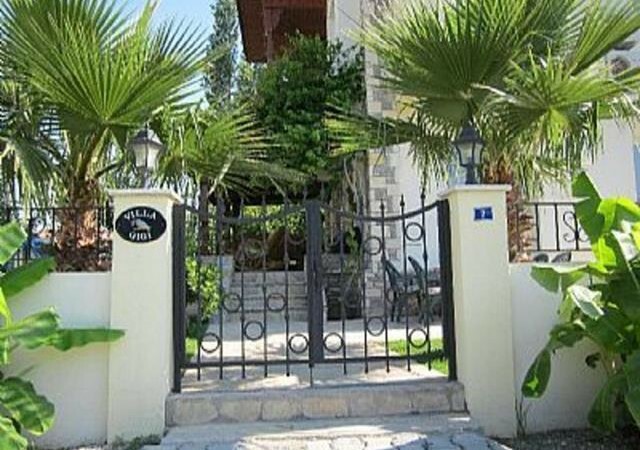 The villa benefits from a garden, terrace/balcony,swimming pool shared with one other villa. 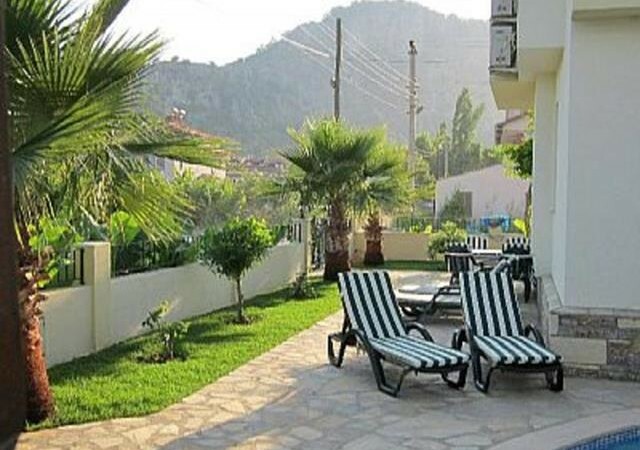 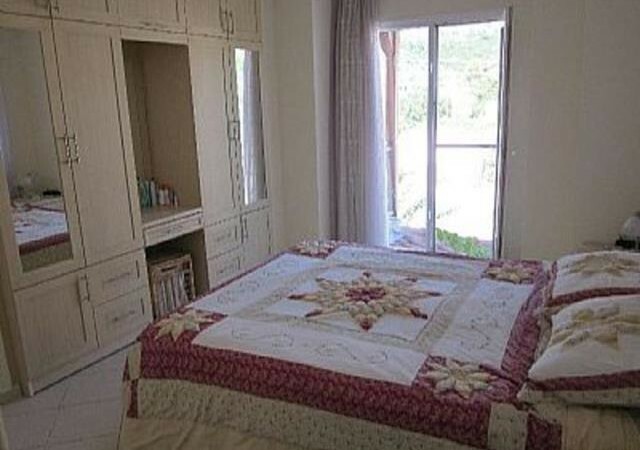 The villa is in a very sought after area of Dalyan only a few minutes walk to the centre, river and rock tombs. 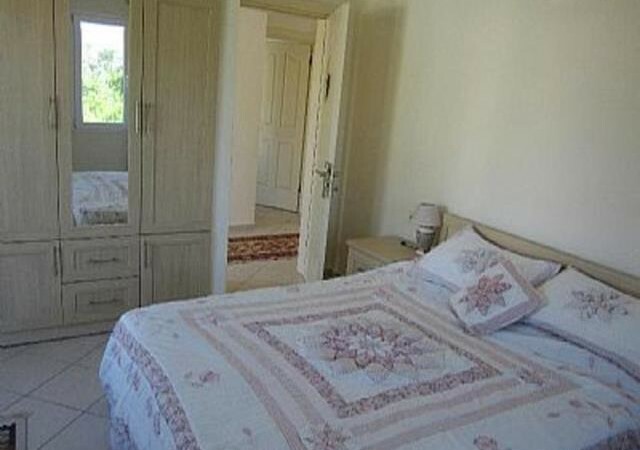 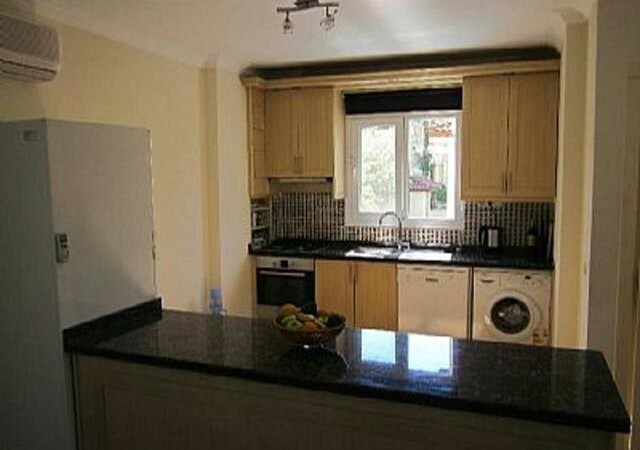 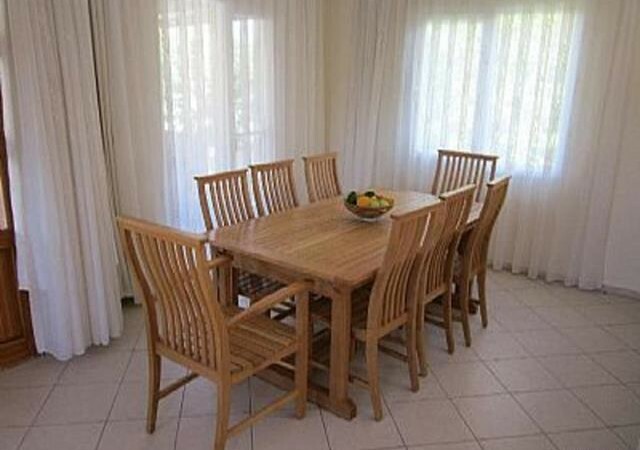 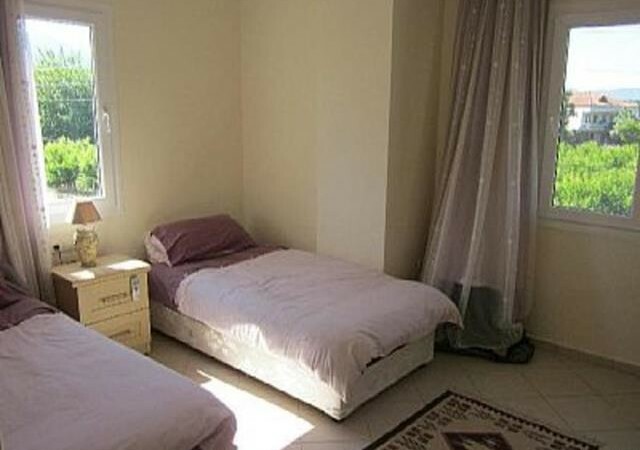 The villa has 3 bedrooms (2 double and 1 twin) and 2 shower rooms (1 en suite). 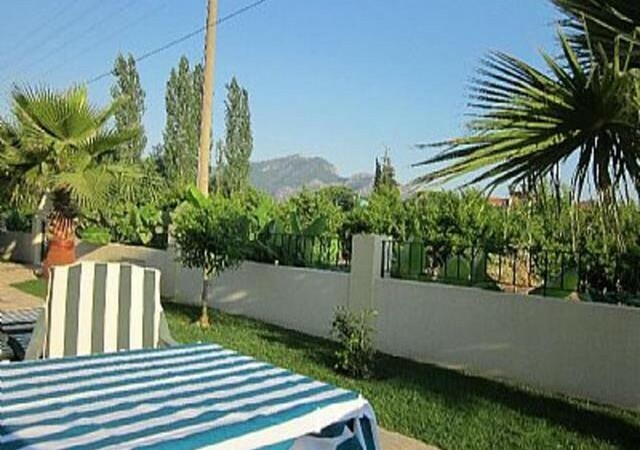 We can supply an internet connection at the villa using one of our Vinn’s ( dongle) the cost of these are £30.00 per week which give 4gb.